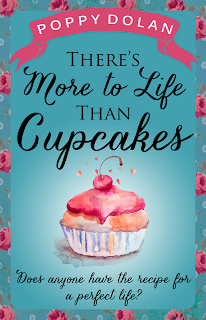 Today I am pleased to be taking part in the There's More To Life Than Cupcakes blog tour, with a Q&A with the author, Poppy Dolan. 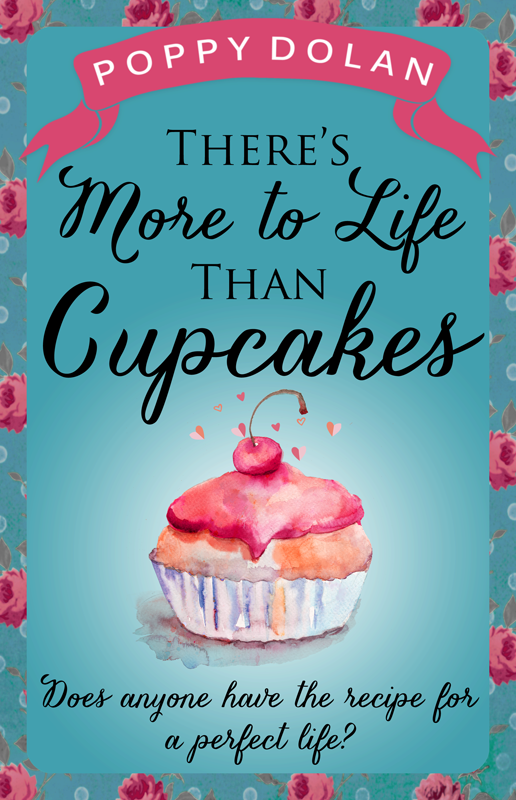 What was your inspiration for There's More To Life Than Cupcakes? I’ve been married for a few years now and any time I stick to lemonade at the pub or say I feel tired, I can see the eyebrows of my friends and family raising – they’re on the look out for a sign I might be pregnant! It’s all well-meaning but also a bit scary as I’m not sure I’m ready for that stage of my life to start just yet. So I suppose I’ve used Ellie’s journey as a way to work through how I feel about these things. Also, it felt like a side of the whole baby topic that not a lot of people cover – the pressures and worries and nerves of would-be mums. So I hope other women get where I’m coming from. My first book was self-published – The Bad Boyfriends Bootcamp. And I had a great time self-publishing: getting to know so many other indie authors online, getting feedback from readers, actually selling some copies (which was unexpected but amazing!). But now I’m with Novelicious Books as my publisher I’m having so much more fun – I get great editing and proofreading, they have designed me some gorrrrrrrgeous covers, given me so much support along the way and a great PR campaign. Plus I know there is always someone there to share my worries or triumphs with. So signing with them is definitely my high point so far. Write. Write. Rewrite. No one gets it down perfectly the first time – not even authors that have ten books under their belt, from what I’ve read in their interviews. Sometimes the last thing you want to do after a hard day is lock yourself away at a laptop (being with mates at the pub would be preferable, any day of the week) but that’s the only way to get those words down on the page. Don’t think it’s a bed of roses – I’ve had more downs than ups but I wouldn’t change it for the world. Each knock makes you that much better at bouncing back up! Ooooh, great question! I think it must have been a Point Horror book. I can remember taking some birthday money to WH Smiths and buying one of those creepy little reads with the foil on the title. If I remember correctly, it was about a girl who meets a little girl ghost. She starts out as a friendly ghost but soon turns evil… Spooky stuff! I’m currently reading my Novelicious buddy Rosie Blake’s first book, How to Get a (Love) Life. I’ve been so busy editing like crazy on my own book, I’ve only just been able to rejoin the real world and read this for sheer pleasure. She is one funny broad. I’m working on a novella right now, which is something a bit different for me. I’m adjusting to the shorter length but loving it! It’s about office romances, unrequited love … and Jared Lato. It’s been fun so far and not just because I’ve been doing Google Images searches.